When Adam Cauliff's new cabin cruiser, the Cornelia II, blows up in a New York harbor with him and several close business associates aboard, his wife, Nell McDermott, is not only distraught at the loss but wracked with guilt because she and Adam had had a serious quarrel, and she had told him not to come home. As the investigation into the boat's explosion proceeds, Nell is shocked by the official confirmations that it was not an accident but foul play. Was Adam the target of the explosion? As Nell searches for the truth about Adam's death, she receives messages from Adam transmitted by a medium. 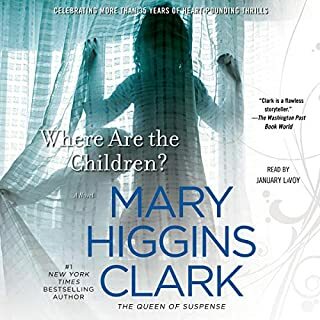 What she doesn't know is that she is being closely watched, and the nearer she comes to learning what actually happened on the boat that night, the nearer she is to becoming the next victim of a ruthless killer. 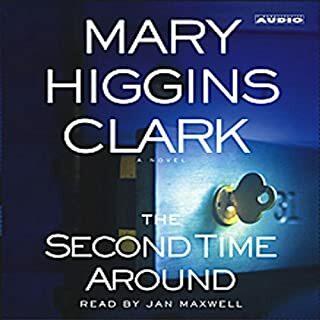 ©2000 Mary Higgins Clark, All Rights Reserved (P)2000 Simon & Schuster, Inc., All Rights Reserved, AUDIOWORKS Is an Imprint of Simon & Schuster Audio Division, Simon & Schuster, Inc. The book is great as ususal by this author. 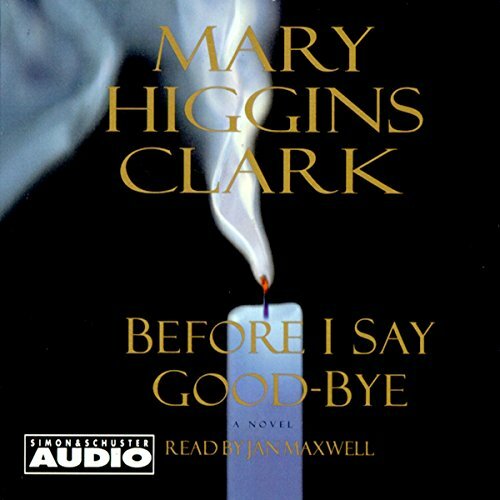 We listen to audio books for relaxation. The narrator has a speech impediment and as much as I hate to say, this makes the experience quit annoying. 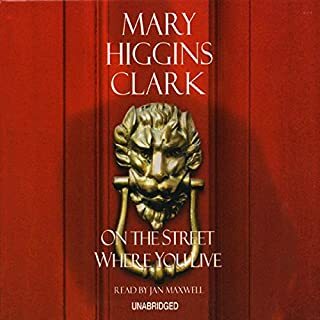 I have always loved Mary Higgins Clark stories, but this one was a dissappointment. A shade predictable, a little too drawn out, too many diversionary characters that added little to the plot... It just did not hold my interest like her stories first did. This was a great story, I like how the author writes all the little details in. She does the research & it makes her writing that much better. 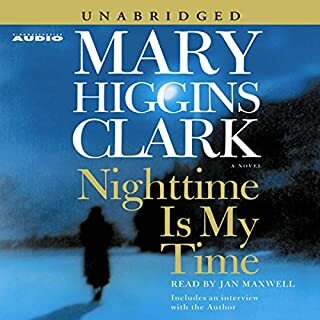 The narrator does a good job but sometimes she changes her voice not quite with the character who's suppose to be speaking. Great storyline. 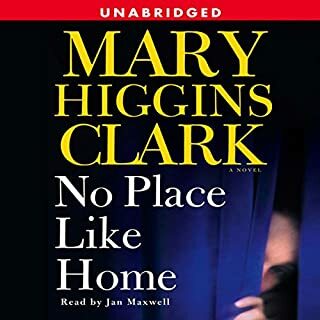 You can always count on Mary Higgins Clark for a great gripping mystery. This one did not disappoint. This is comparable to all of MHC works that I have read. Concise, interesting and not too predictable. Would recommend it for a light read.